Don't underestimate this intense gel formula! 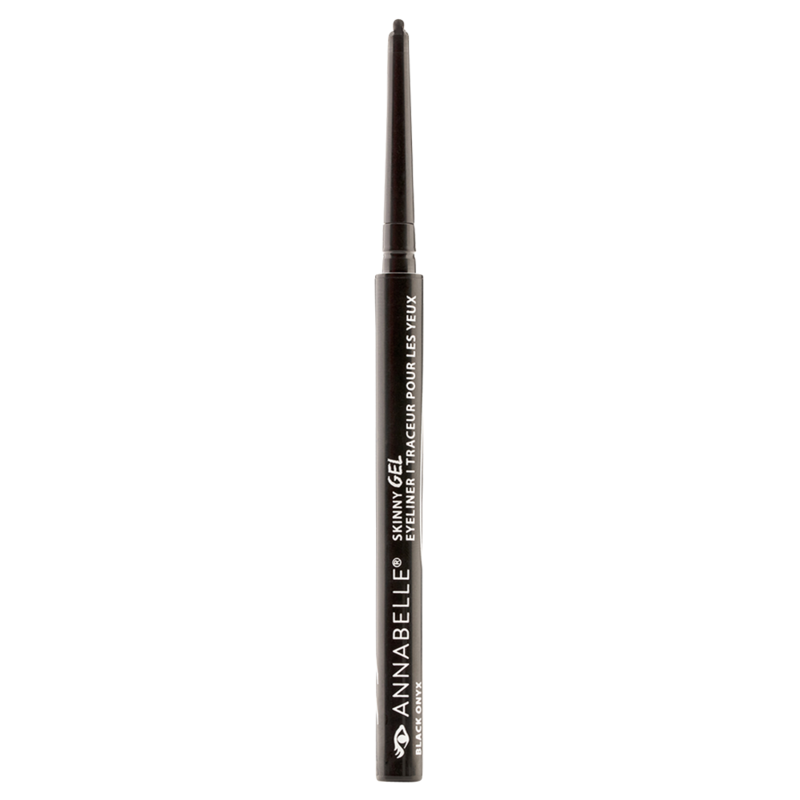 Ultra-skinny gel eyeliner for a smooth and precise application! Rest the tip on the base of your lashes and glide along the lash line from the inner corner to the extremity of each eye. For a complete look, use with the Skinny Eyeshadow Palette.